After a long time Motorola has announced a new line of Products under VerveLife branding . The company has launched Wearable accessories which includes camera , earphones , headphones , GPS tracker and Stereo Earbuds . 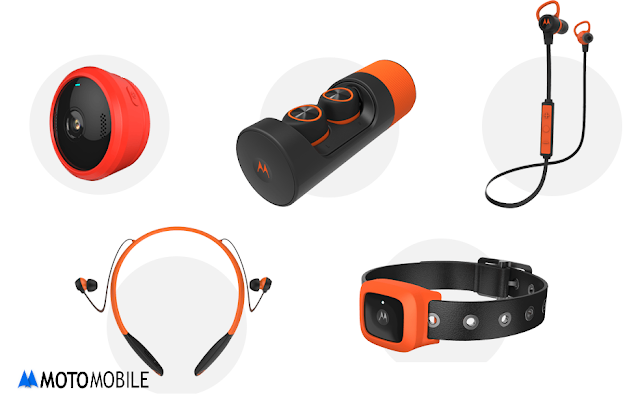 Motorola will launch these products official at MWC ( Mobile World Congress ) . You can find more about these awesome products at VerveLife Official Webpage .